Drew University is a private institution that was founded in 1867. It has a total undergraduate enrollment of 1,521, its setting is suburban, and the campus size is 186 acres. At Drew University, students aren't far from New York City, a hub of internship opportunities, weekend activities and more. For students who'd like to spend more time in the city, the school offers a variety of programs, including a Wall Street Semester and a United Nations Semester. On the school's Madison campus, undergraduates are guaranteed housing, and many students take advantage of the guarantee for all four years at school. There are more than 50 student clubs to check out, as well as the Drew University Rangers sports teams, which compete in the NCAA Division III Landmark Conference. 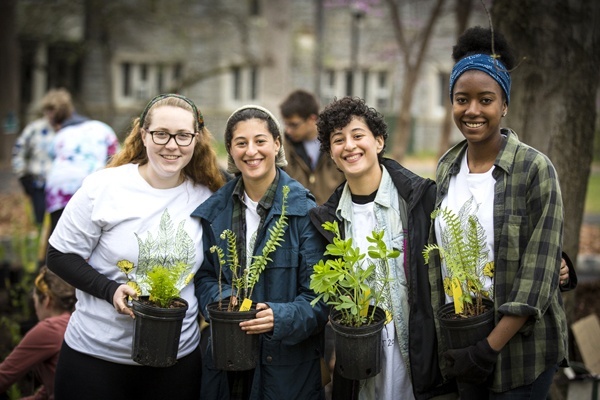 Drew University places an emphasis on undergraduate research, out-of-classroom learning experiences, and one-on-one personal attention with average class sizes of just 17 students. 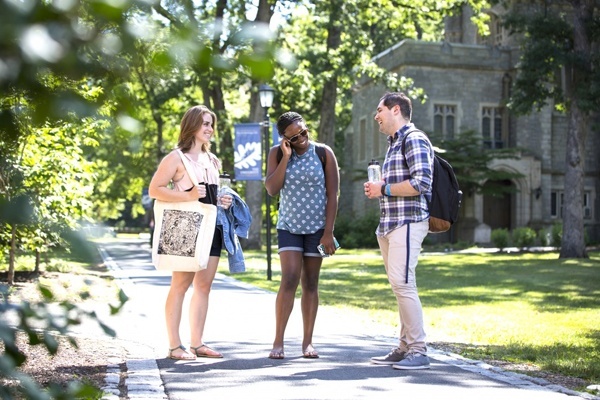 In the USNews 2018 ranking, Drew University is ranked #112 in the US among National Liberal Arts Colleges.